Amanda is a professional photographer specializing in underwater imagery. 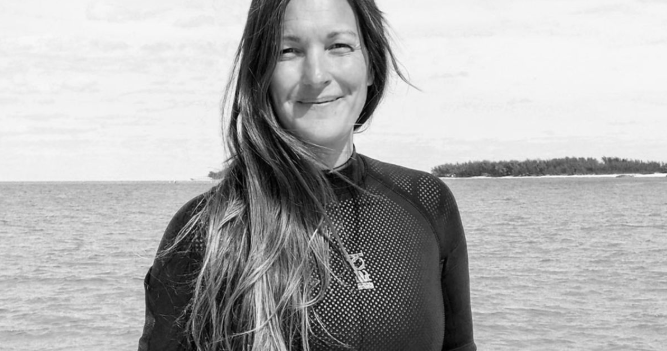 As an avid scuba diver and ocean enthusiast, her goal is to help the general public embrace the beauty below the waves, in hopes that with awareness comes concern. She has received numerous awards for her photography including several from the International Photographers Awards (IPA), Celebrate The Sea, Underwater Photography Annual Awards, and many others. Her imagery has been published in major publications and news sources worldwide including National Geographic, BBC, Discovery, Smithsonian Magazine, Times Publishing, CNN, Scuba Diving Magazine, Sport Diver Magazine, Natural History Magazine, Earthweek, and Science Daily; as well as many international dive industry advertising campaigns.